Unlike some speaking guides that provide only sketchy content, this presentation is packed with hard-hitting arguments and memorable illustrations that resonate with secular audiences. You get practical help as well. Chapter three provides tips on helping a friend through a crisis pregnancy. 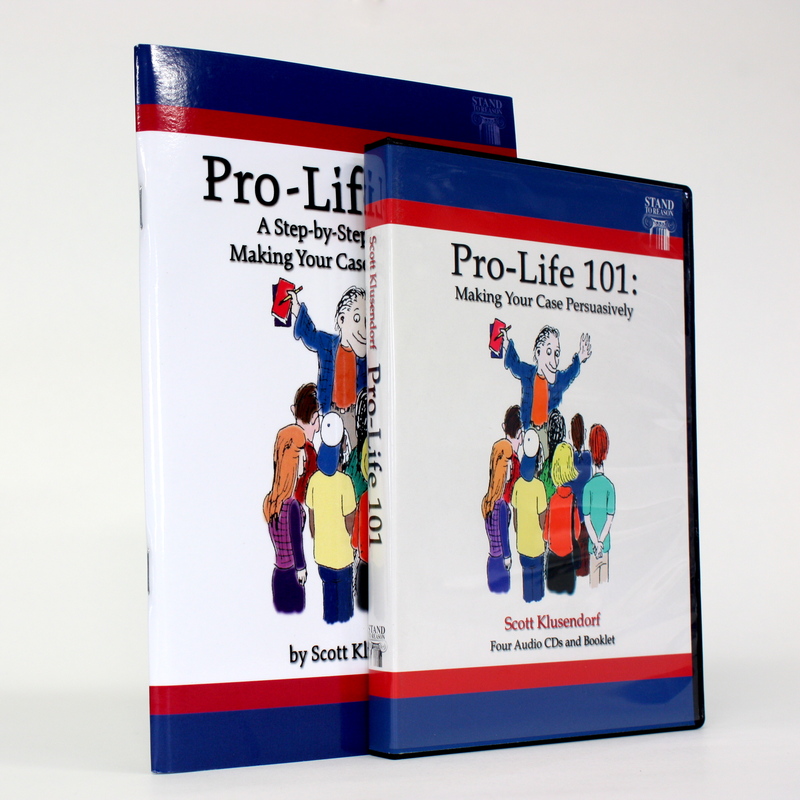 This booklet is included in the CD set Pro-Life 101: Making Your Case.